Over 50 people attended a public meeting on 23 January held by Ferndown Town Council at King George V Pavilion where plans of the proposed KGV Field Charity redevelopment were on display. The council as sole trustee of the charity says it has a duty to future-proof the charity for the next generation of users and the proposals, if approved, would be funded by residents paying an increase in their town council precept. In a mission statement the town council states it wants to enable residents of Ferndown and its surroundings to enjoy high quality social, recreational and cultural facilities within the town and seek the continuing improvement and development of these facilities in accordance with the wishes of residents. The working group that formulated the redevelopment plans are the Mayor of Ferndown, Cllr Mike Parkes, Town Clerk Vanessa Ricketts, Cllr Terry Cordery and Cllr Steven Lugg. Costed at £1m, the project includes putting a roof over the existing quadrant within the pavilion; installing a bar to service the existing wedding room as well as other events; installing new changing areas and lavatories; extending the existing tennis club to three times its current size and adding bi-fold doors opening onto the courts as well as adding bi-fold doors to the existing bowling club. The mayor said that the meeting was the town council’s public consultation and that all users of the facilities had been invited as well as all community groups in Ferndown. He said it had been publicised on Facebook and the council’s website. To fund the project, Ferndown Town Council would go to the government for a Public Works Loan at a fixed rate of 2.4% for 30 years and gift the money to the charity for the work to be carried out. The repayments of £50,000 a year would have to be paid off by residents who would see their precept rise. For a band D property this would amount to an additional £7 per annum. When asked if there were contingencies for over-spending it was explained that the council would also approach other organisations for additional funding, which would give a buffer on top of the £1m. A number of other concerns and queries were raised. A resident from Church Road said she was disappointed that the proposals included extending the floodlights as the existing lights are already intrusive to residents. The issue of the proposed bar/coffee shop opening hours was also raised, as was that of additional security, and another resident asked for the provision of an enclosed dog park. The mayor assured those present that all comments would be taken into consideration. The second part of the meeting was about the council’s bid to run the youth facility Riffs, which shut in July, whilst encouraging the existing groups such as sexual health and counselling to remain. Riffs is owned by Dorset County Council and the town clerk said that Ferndown Town Council are the preferred business case at the moment. 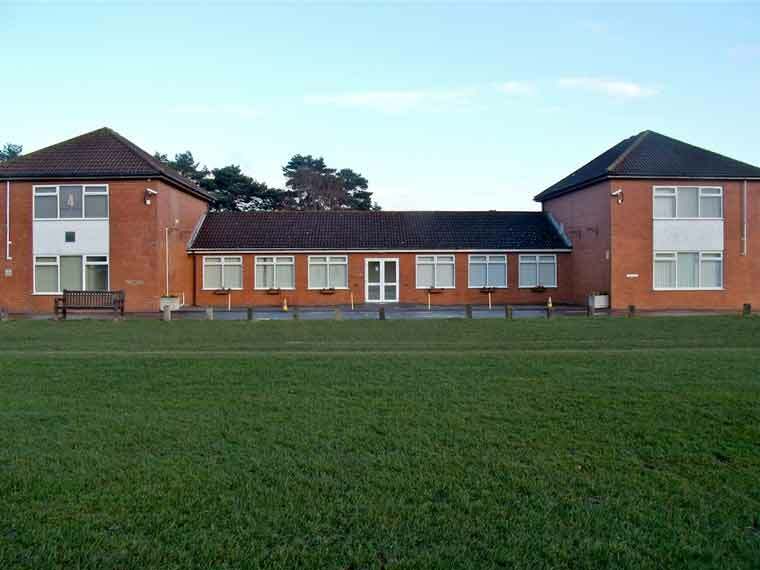 The cost of running the youth provision along with a contingency for repairs was estimated at £30,000 per annum. The council said it did not have the resources to fund this amount and that £4 per annum (band D) would have to be added to the precept to cover these costs.